Say Goodbye to Garlic Breath for Good! 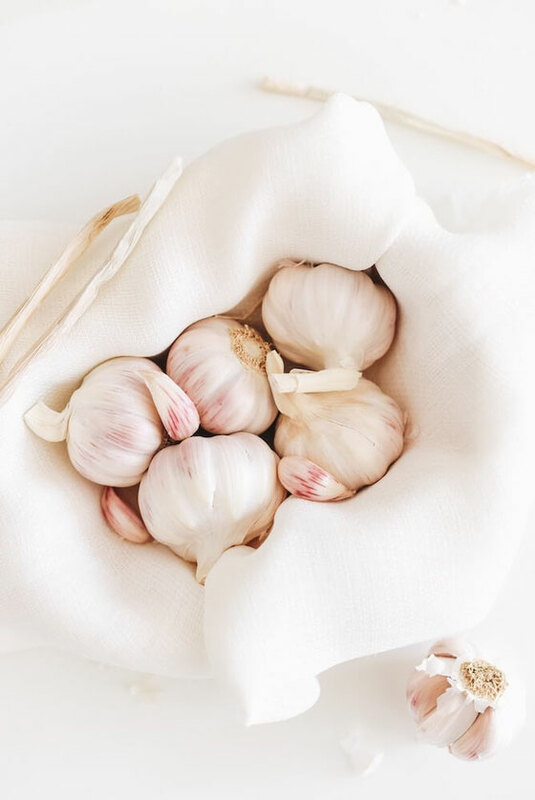 Garlic is one of my favorite ingredients to cook with—I love adding minced garlic to stir-fries and veggie dips, and garlic powder to casseroles and pasta dishes. 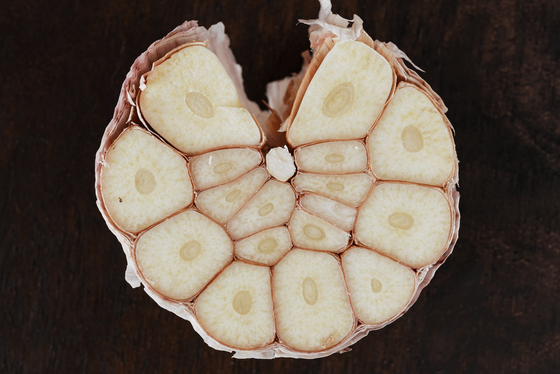 On top of its great taste, garlic provides some pretty awesome health benefits. It helps lower blood pressure and may lower the risk of certain cancers. Of course, before loading all my recipes with this super ingredient, I always consider the dreaded after-garlic breath. Luckily, there are some secret (now not so secret, since I’m sharing them with you!) ways to significantly minimize the aftermath of eating garlic. Say goodbye to garlic’s only setback. Tired of meal prepping without results? Find out how successful ladies meal prepped their way to weight loss. I have tips for you, too, in this WomensHealthMag.com article. What are your thoughts on this topic? What are your top tips for healthy meal prep? Leave your comments here!